If you are considering getting a reptile for a pet for the first time, you will need to make sure you have the correct supplies on hand to help you. You want your pet to be happy and healthy so that they enjoy life with you. There are many basics when it comes to supplies, including things like the proper cage or tank and the correct heating and lighting elements so that you can have the best living conditions for your pet, but there are other priorities for you as well. You will want to invest in the basic reptile supplies so that you have everything you need to create the best environment for your new pet. The correct food for your reptile is critical to its survival and well-being. Your reptile is accustomed to eating certain foods when in the wild, such as particular insects, and you want to do all you can to make sure you can replicate what they need so they can eat well. Take the time to research about the reptile you plan to own so that you know what their requirements are for nutrition, water, and food so you can make sure you get what they need most. While most people immediately think of the basic reptile supplies they will require, it can be easy for you to overlook the cleaning supplies you will need so you can keep their tank or cage clean. You want to make sure you have items that will help you to clean everything properly, so the cage stays clean and sanitary. An unclean living area can lead to illnesses for your pet, so taking care of the cage is important. You may also want to get tools that allow for easier handling of your reptile for when you need to lift them out of their location, so you can clean the cage floor or change the flooring. 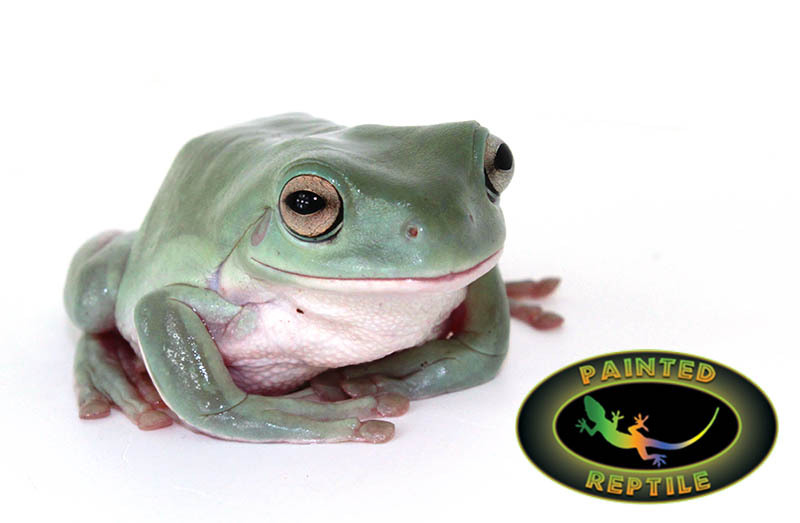 Finding the best source for your basic reptile supplies is easy when you come to us at Painted Reptile. We specialize in reptile supplies so that you can be sure to find just what you need at our online shop. 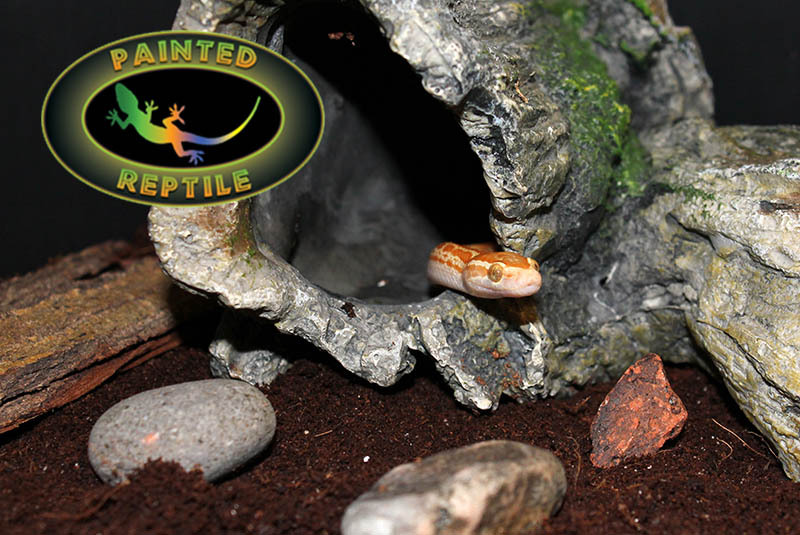 Make a list of the items you need before you purchase your first reptile and shop with us here on our website so that you can get everything in place. We are always happy to supply you with advice and guidance, and you can call us at 818-654-9441 to ask questions so we can assist you in purchasing the supplies you need.